At least six people have been injured after two two taxi’s collided with each other on the R114 between Beyers Naude and Malibongwe drive in Randburg. The exact detail to the cause of the accident will remain a subject for police investigation and comment. 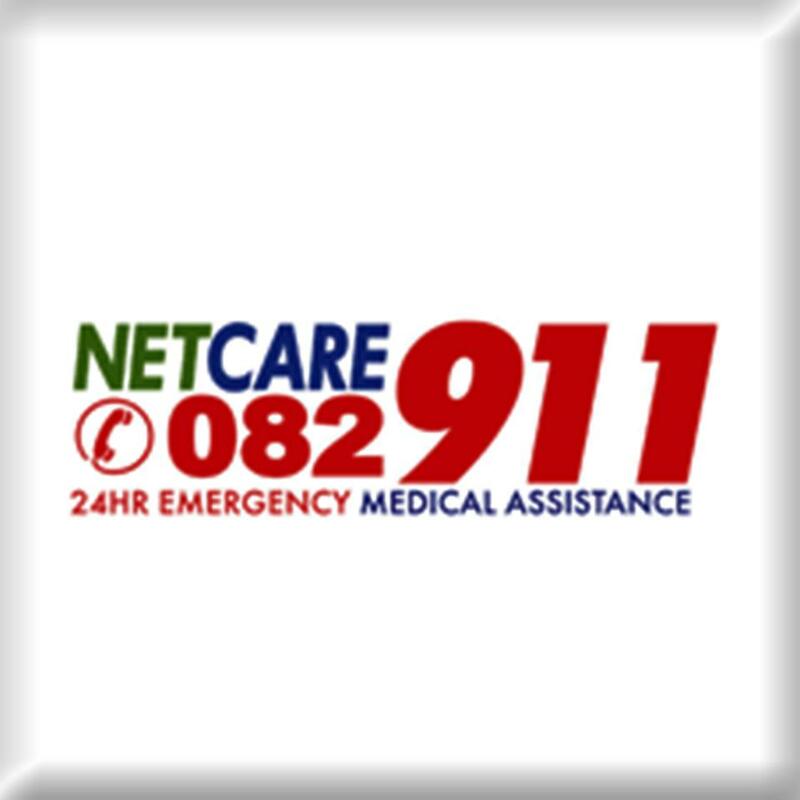 Netcare 911 paramedics worked alongside various emergency services on scene. At least two people are in a critical condition. All injured were stabilised on scene and transported to various hospitals in the area for further medical care. This accident happened this afternoon at about 12h30.